With an army of scarecrows, a legion of birds, and her friends and uncle by her side, it's up to Ivy--the true "Shepherd of Weeds"--to wage war against the Guild, defeat her own father, and restore order to the plant world. 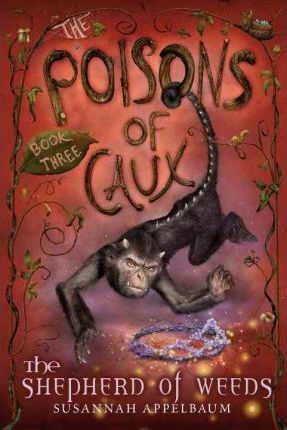 Susannah Appelbaum's imagination soars in this stunning and utterly satisfying final volume of the Poisons of Caux trilogy. Susannah worked in magazine publishing for many years and now lives with her family in the Hudson Valley, New York, and in Cape Breton, Nova Scotia, where her garden prefers to grow weeds. To learn more about the author, please visit www.susannahappelbaum.com.